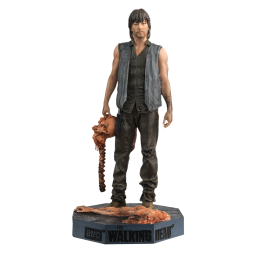 The Walking Dead Daryl Dixon Figure with Collector Magazine #20 περιοδικό.. 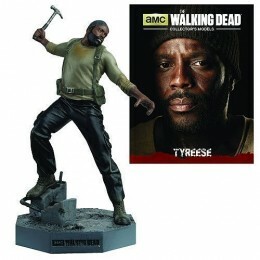 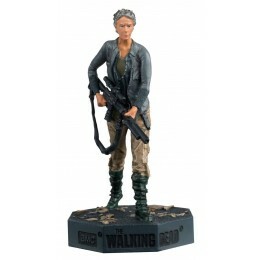 The definitive The Walking Dead figurine collectionBased on the AMC TV seriesMeticulously renderedFi.. 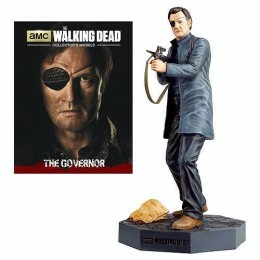 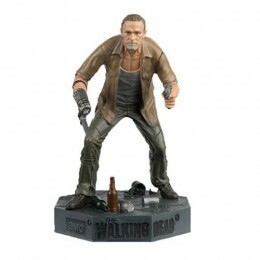 The definitive The Walking Dead figurine collection, presenting characters from the TV series, in me..